As you know, I'm taking part in the Ramadan Readathon this month - a month long event to celebrate and highligh Muslim authors. 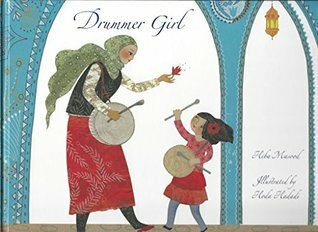 When I was doing my research of books by Muslim authors I could read for the readathon, I found YA author Aisha Saeed's post, Ramadan, Books, and a Plea: Be the Change You Wish to See, in which she tells us about how fantastic it was to see a display of books about Ramadan and Islam for children for Ramadan. I was really moved by her post, and as I work in the children's department of a bookshop, I decided to research books on Islam and Ramadan for children in a hopes that we could put on a display at my shop. 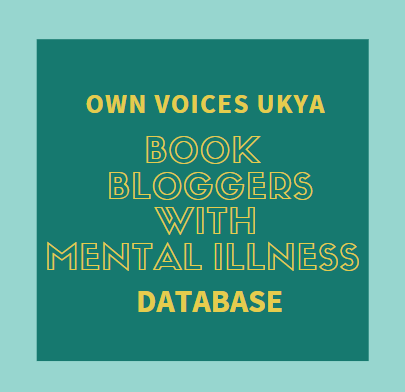 And I thought I would share with you the books I discovered. Please note, I am not Muslim, nor have I yet read these books, so I can't comment on whether they're good or not. However, they are all written by Muslim authors. 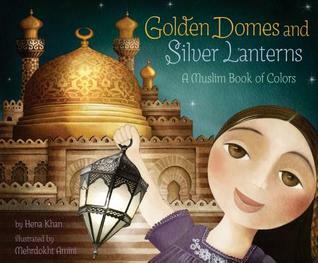 With breathtaking illustrations and informative text, Golden Domes and Silver Lanterns magnificently captures the world of Islam, celebrating its beauty and traditions for even the youngest readers. 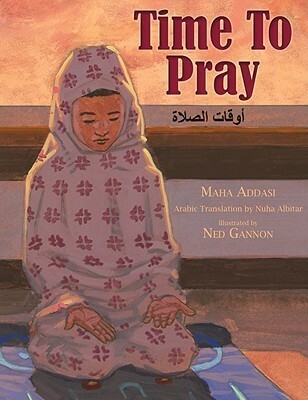 Sure to inspire questions and observations about world religions and cultures, this entrancing volume is equally at home in the classroom as it is being read to a child on a parent's lap. From Goodreads. 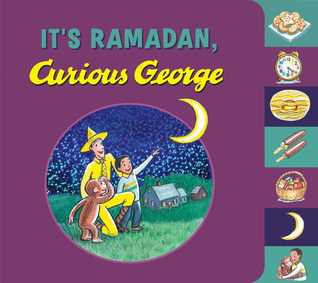 This playful tabbed board book, with a foil-stamped cover, makes a great holiday gift for all fans of Curious George—those who celebrate Ramadan, and those who are learning about it for the first time! From Goodreads. Yasmeen, a seven-year-old Pakistani-American girl, celebrates the Muslim holidays of Ramadan, "The Night of the Moon" (Chaand Raat), and Eid. With lush illustrations that evoke Islamic art, this beautiful story offers a window into modern Muslim culture—and into the ancient roots from within its traditions have grown. From Goodreads. Ramadan, the month of fasting, Doesn't begin all at once. It begins with a whisper. And a prayer. And a wish. Muslims all over the world celebrate Ramadan and the joyful days of Eid-ul-Fitr at the end of the month of fasting as the most special time of year. This lyrical and inspiring picture book captures the wonder and joy of this great annual event, from the perspective of a child. Accompanied by Iranian inspired illustrations, the story follows the waxing of the moon from the first new crescent to full moon and waning until Eid is heralded by the first sighting of the second new moon. 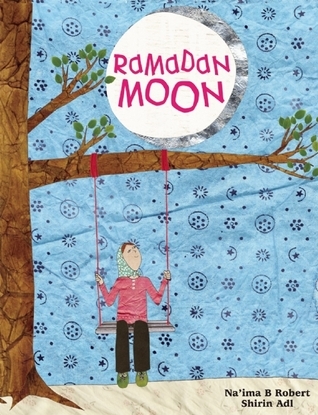 Written and illustrated by Muslims, this is a book for all children who celebrate Ramadan and those in the wider communities who want to understand why this is such a special experience for Muslims. From Goodreads. "Come with the pilgrims as they set out on a journey, a journey of patience to the city of Mecca." We are led on the journey of a lifetime to the city of Mecca - the pilgrimage known to Muslims as the Hajj. The pilgrims walk with heads bare and feet in sandals; they call to Allah; they kiss or point to the Black Stone, as the Prophet did. Arriving at Mecca, they surge round the Ka'aba, shave their heads and travel to Mount Arafat. Finally, though their bodies are tired and aching, their spirits are uplifted, knowing that with thousands of others they have performed the sacred pilgrimage. 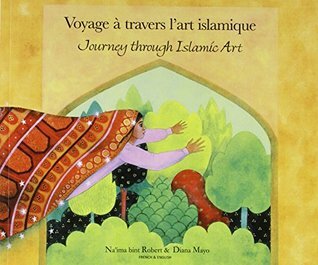 This is a window on to a sacred journey for Muslims the world over - beautifully described and illustrated for younger children. From Goodreads. 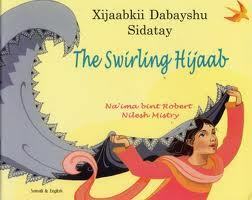 Enter the imaginary world of a little girl playing with her mother's hijaab. With a swirl of the hijaab, she is at once a brave warrior queen, an adventurous nomad in the desert, a beautiful bride, inside a bedouin tent. From Goodreads. 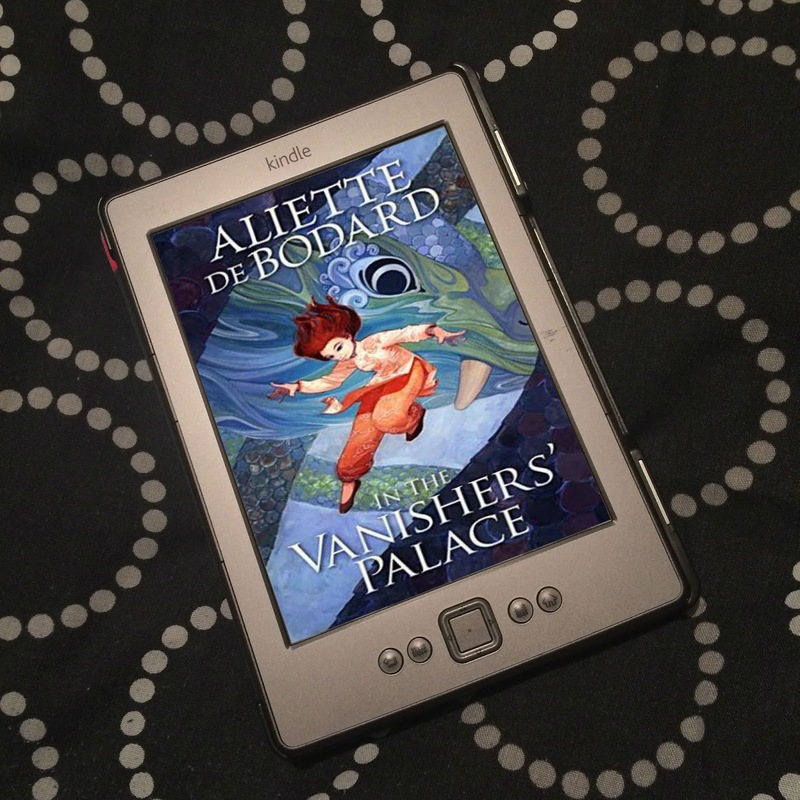 A young girl's imagination takes flight and carries her on a magical journey. From the great mosques to wondrous palaces and ornamental gardens, she journeys through the rich artistic heritage of the Islamic civilization. The richness and beauty of Islamic art is brought to life. From Goodreads. Lyrical description of Muslim wedding ceremonies across the world, including Pakistan, Morocco, Somalia and UK. 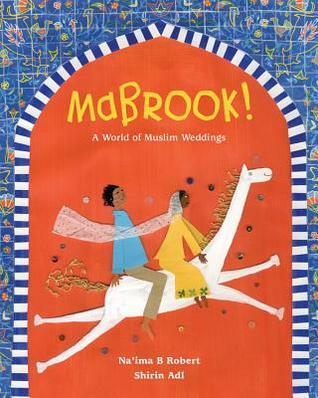 This will be a colorful and exotic picture book showing the different ways Muslims in different countries celebrate the sacred ceremony, while also describing the vows and promises common to all Muslim marriages. From Goodreads. 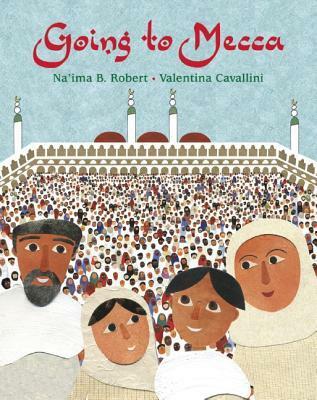 This picture book for young readers shows how a young girl named Noor, who lives with her family in Kuwait, prepares for the Muslim festival known as Girgian along with her family. Mid-Ramadan is a special time for families in the Arabian (Persian) Gulf. These middle days are known as "the three whites," because they include the day of the full moon, the day before, and the day after. It's a time when children, dressed in traditional clothes, go from house to house collecting treats from their neighbors. When Noor sees the full moon rising, signaling the coming of Girgian, she and her brothers prepare for the fun. Together, they decorate the bags they'll carry to collect the candies. But along with the fun, Noor remembers the true meaning of Ramadan: spending time with family and sharing with those less fortunate. From Goodreads. Yasmin is visiting her grandmother, who lives in a country somewhere in the Middle East. On her first night, she's wakened by the muezzin at the nearby mosque calling the faithful to prayer, and Yasmin watches from her bed as her grandmother prepares to pray. A visit with Grandmother is always special, but this time it is even more so. Her grandmother makes Yasmin prayer clothes, buys her a prayer rug, and teaches her the five prayers that Muslims perform over the course of a day. When it's time for Yasmin to board a plane and return home, her grandmother gives her a present that her granddaughter opens when she arrives: a prayer clock in the shape of a mosque, with an alarm that sounds like a muezzin calling the faithful to prayer. 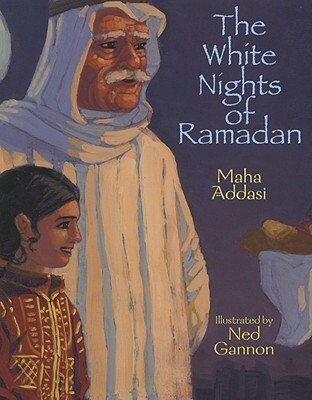 Maha Addasi's warm and endearing story is richly illustrated by Ned Gannon. Features a text in English and Arabic, and includes an author's note and glossary. From Goodreads. 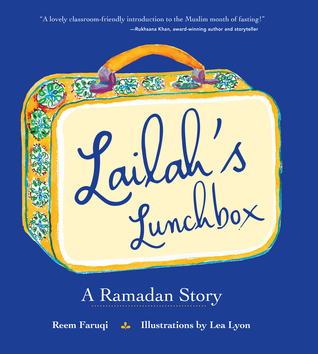 Now that she is ten, Lailah is delighted that she can fast during the month of Ramadan like her family and her friends in Abu Dhabi, but finding a way to explain to her teacher and classmates in Atlanta is a challenge until she gets some good advice from the librarian, Mrs. Scrabble. From Goodreads. Year after year, in the blessed month of Ramadan, little Najma has happily arisen to the drum beat of her neighborhood's musaharati. He walks through the streets of her small Turkish village, waking each family for the pre-dawn meal before the long day of fasting. Najma wants nothing more than to be a musaharati herself one day, but no girl has ever taken on the role before. 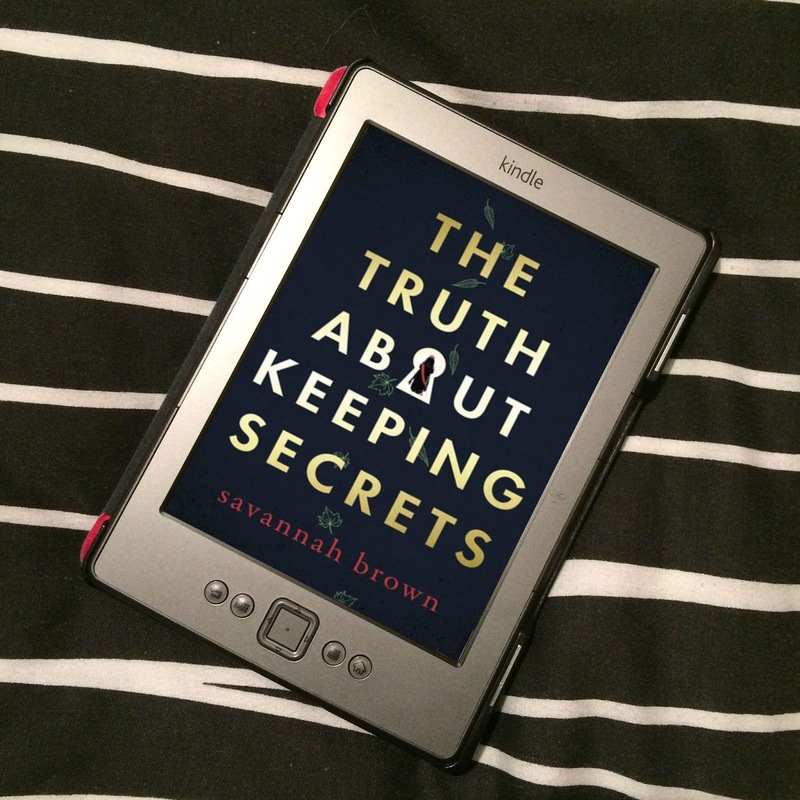 Will she have what it takes to be the drummer girl of her dreams? Find out in this inspirational story of sincerity, determination, and believing in yourself. From Amazon.com. Amira loves chocolate so much that every night before she goes to sleep, she asks God to make everything chocolate. On Eid ul-Fitr, she wakes up to find a totally chocolate world! At first she loves her new world, but when she discovers that she misses all the beautiful colors in nature, she realizes that God, the Creator, knows best. Chocolate: it’s undeniably irresistible, and in one form or another, adored by many. 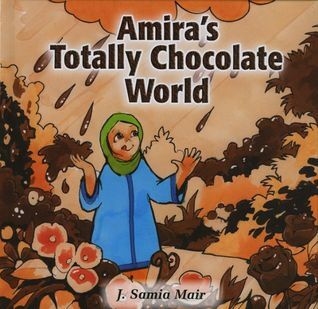 If you appreciate the value of chocolate, then join Amira in her totally chocolate world. From Goodreads. 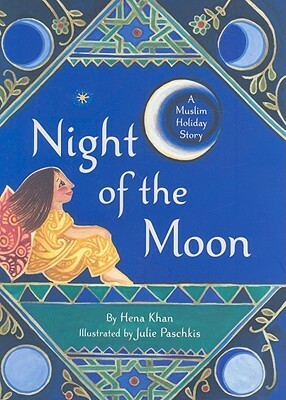 Do you know of any other children's picture books - or children's books in general - on Islam and Ramadan that I've not included here? Please share them in the comments!